We’d expect the popular Press to pretty well go bonkers over this, and for it to figure in “best of” lists at the end of the year. 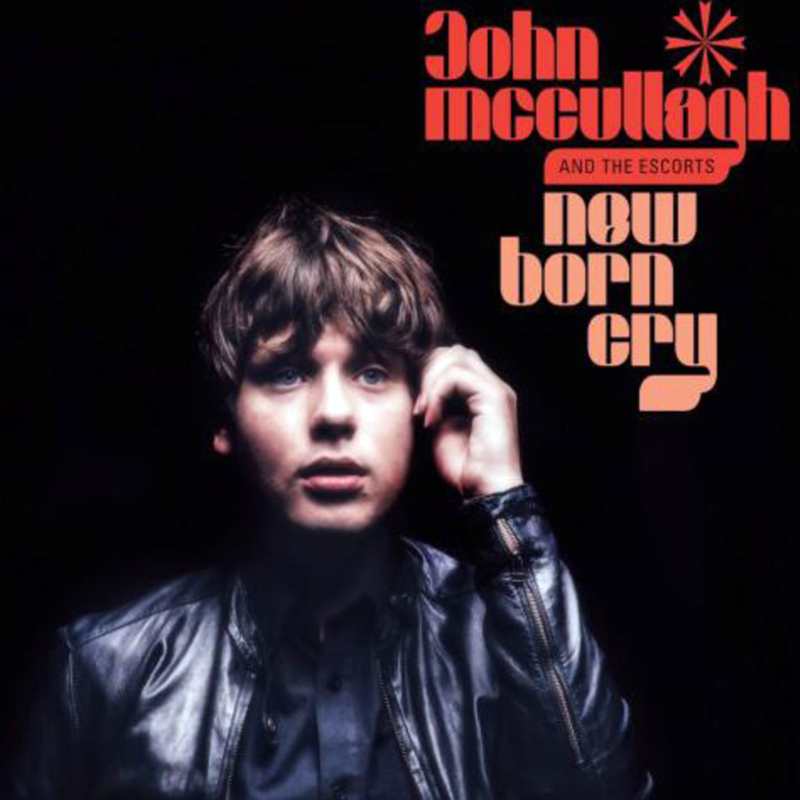 His debut in 2013 was the first on Alan McGee’s 359 Music label, so he’s cool, he sounds Beatlesesque and his full name is John Lennon McCullagh, and he’s 16. Sixteen! It’s a hugely impressive album for one so young, on a par with Laura Marling, though she was a gnarled old woman of 18 when he debut came out. What was she playing at? The first time we played this we thought it was some guy in his 30s finally coming good with a strong album after years of trying. It’s that air of being performed by a bloke whose paid his dues and is finally getting break. It’s not the sound of someone who’s not even finished paying his school dinner money out. Joking aside, McLoughlin is clearly a talent, although his music is basically a tribute to the Beatles so it depends whether you like it that sound or not. He’s somewhere between Jake Bugg, the polished pop of the Las and of course the Beatles. Opener She’s Calling Me is good, with a lively rock n roll/rockabilly sound while Towerland Lullaby is a catchy tune we can imagine being a radio hit over the summer, its machine-gun snare fills going well with air drummers in pubs. Also good is Angel Of The North for its Dylanesque harmonica and singalong chorus. If you want a downside: he’s not got the strongest of voicest and the sound gets a little samey. It’s a strong debut, though; hopefully he’s got a lot more to offer. Try Box Of Tricks and the folky Patterns, or Angel Of The North.